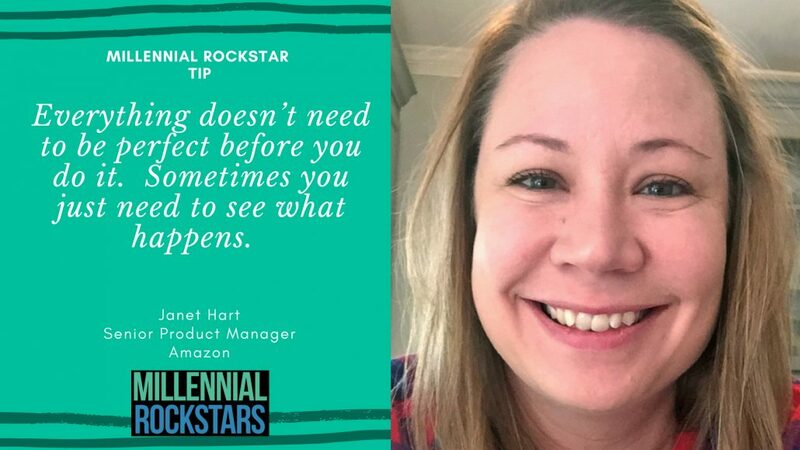 Today, your host, Amanda Hammett will take you on a journey to show you how she became known as The Millennial Translator®. 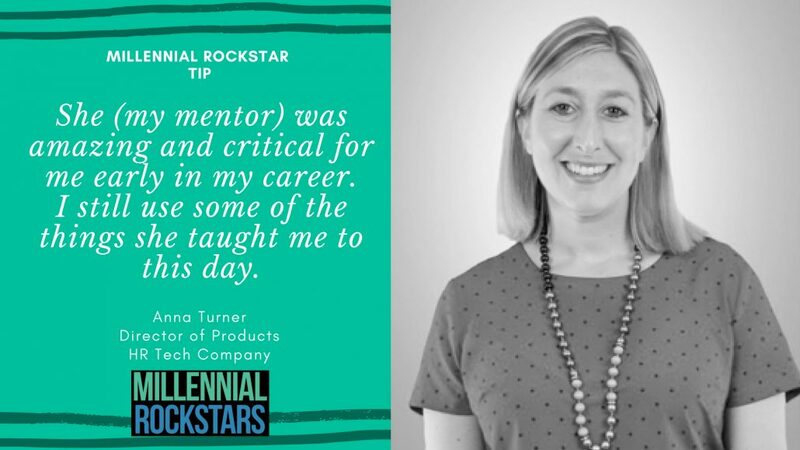 Amanda has built her career around helping companies leverage the millennial talent within their labor force.  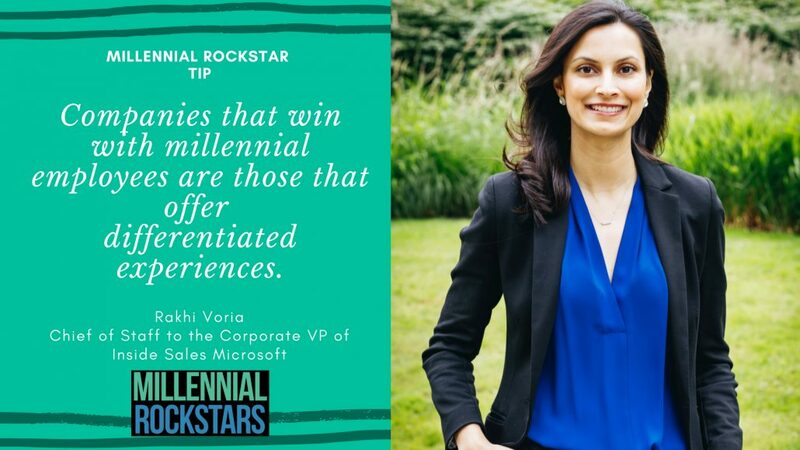 Surely, you have heard all the negative stereotypes surrounding millennials. 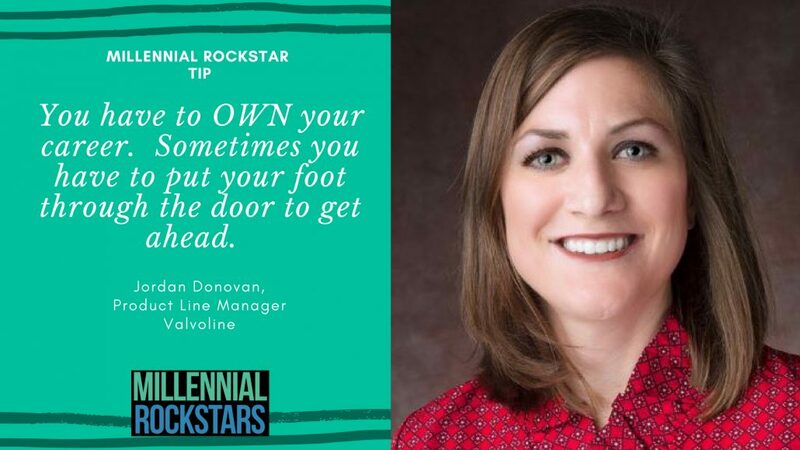 Amanda is here to show you why you may be overlooking and under-utilizing your most valuable asset - millennials. 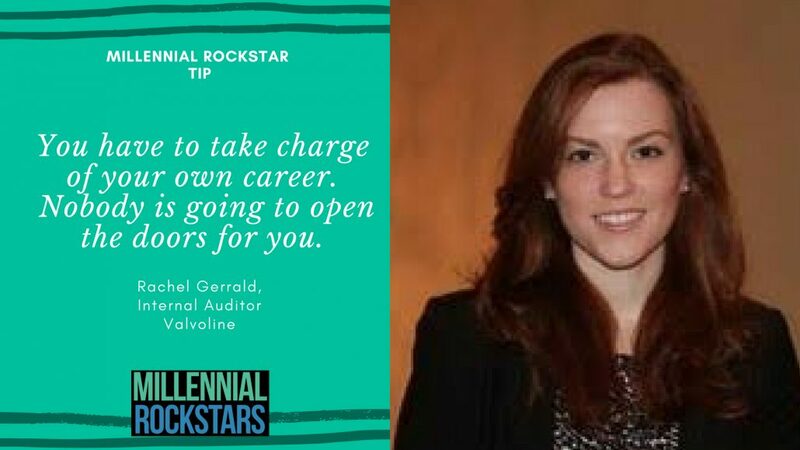 Amanda shares with you the vision for her show and highlighting the scores of millennials that are truly worthy of being called rockstars! 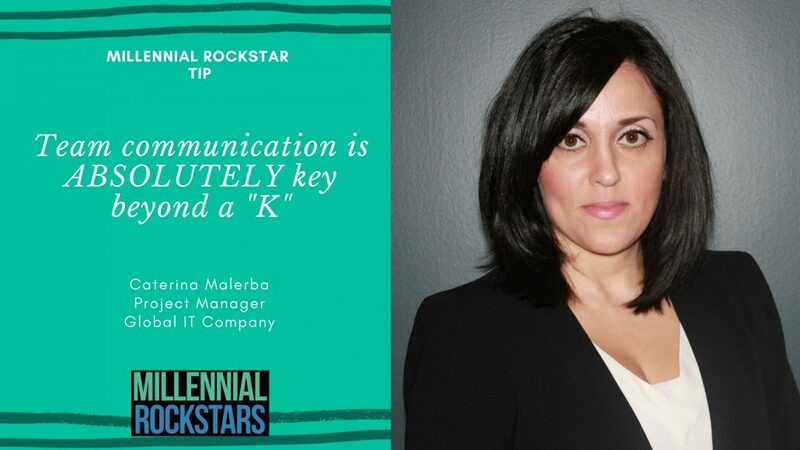 Their bosses know it, their peers know it and their customers feel it. 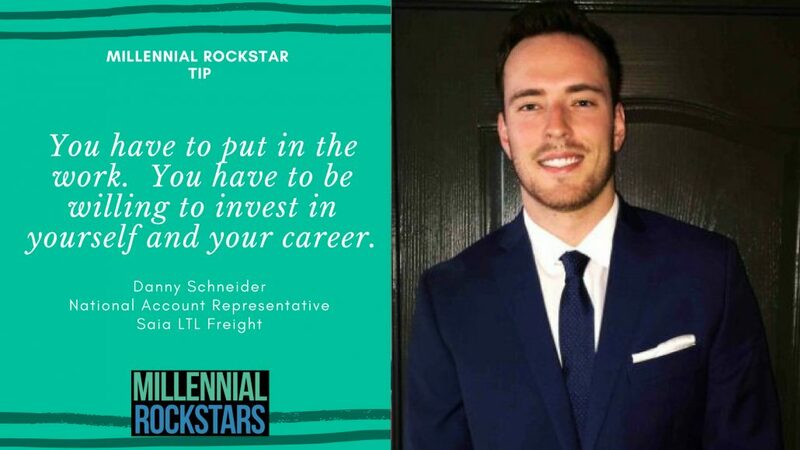 Come back each week to hear the story of another amazing millennial rockstar. 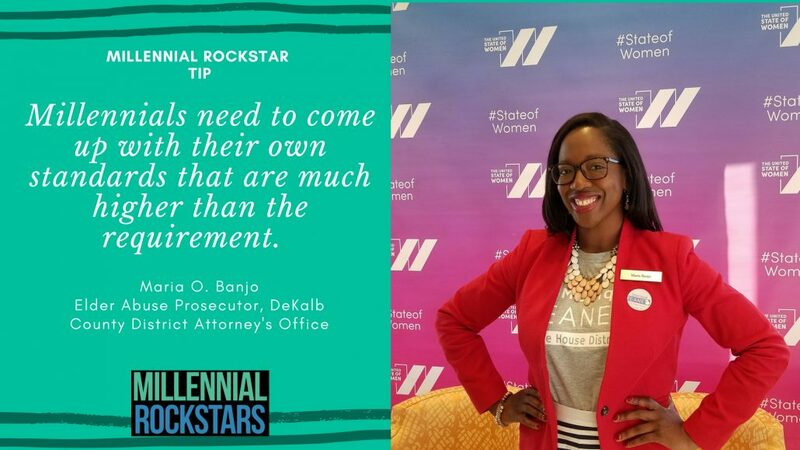 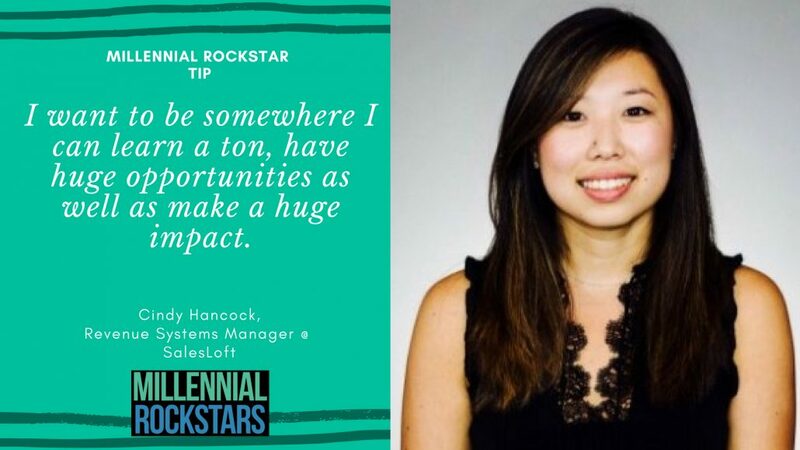 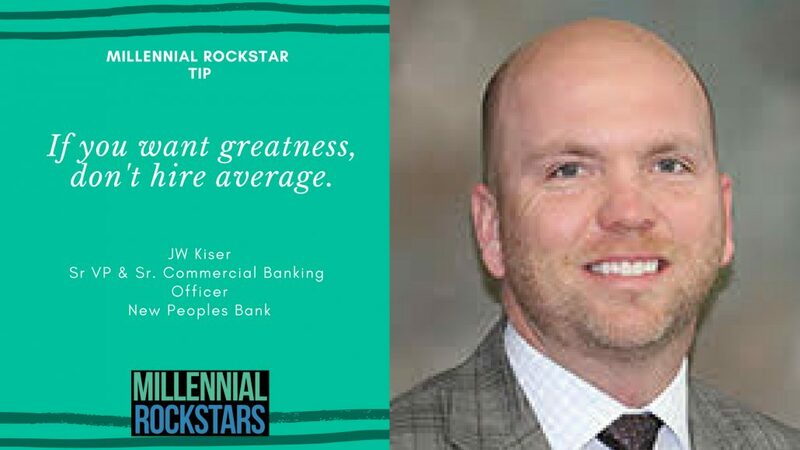 You'll also learn what it takes to become a millennial rockstar and how you can nominate the millennial rockstars in your company.